It’s not mandatory, no. 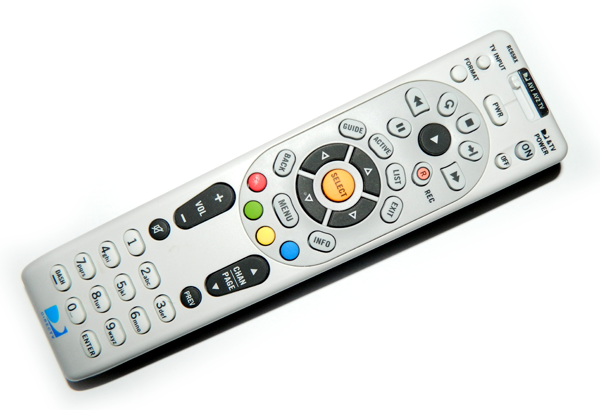 You probably got an RF-capable remote with your DVR, but if you want to add another one, you don’t have to get the RF remote if you want to save money and just get the least expensive one. If you want that RF functionality to shoot through walls, you can always get the RF remote, of course. If you can see your receiver or DVR clearly, all you need is an IR remote. If you need to reset your receiver’s remote settings, follow our tutorial to learn how to do it easily!